The finalization of the deal was announced by a Lenovo press release, which details the main strengths of Motorola and its portfolio of noteworthy devices like the Moto X, Moto G, Moto E, and DROID series along with the newly announced Google Nexus 6. 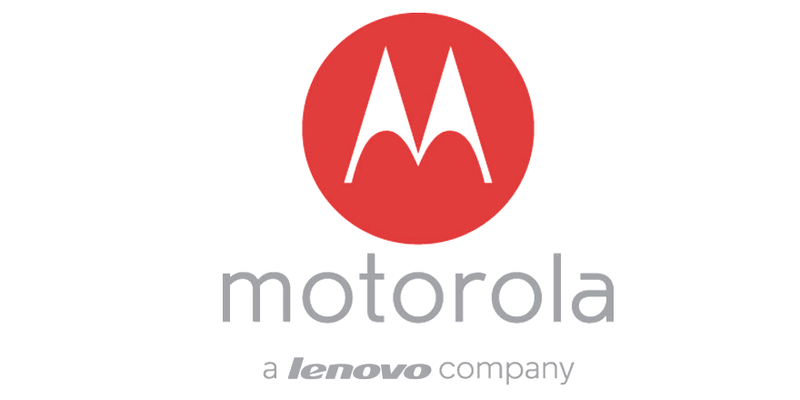 Motorola will be a fully-owned subsidiary of Lenovo, with its CEO Rick Osterloh continuing in his executive position. The company's HQ will remain in Chicago. According to Lenovo, this purchase will allow them to stir the current state of affairs on the smartphone market. Motorola's "built solid momentum" will surely aid Lenovo in its quest for even better financial results and higher sales. 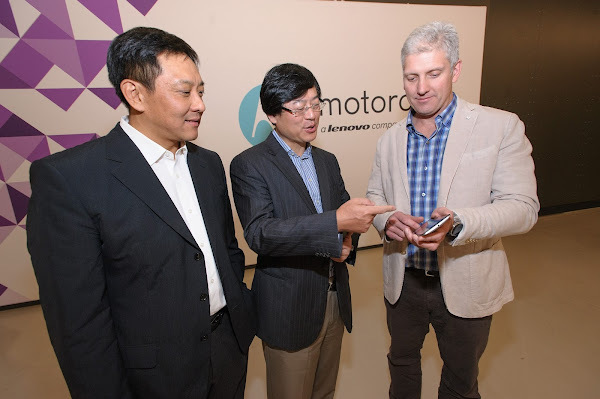 Thus, the China-based owner of Moto hopes that it will sell more than 100 million devices this year, because of its "shared momentum in emerging markets, and Motorola’s strong foothold in mature markets like the U.S."